Could three parents or more become a standard? The new year has already brought some amazing developments in science. For the first time ever, a baby was born to an infertile couple using DNA from three people. The healthy baby girl was born on January 5 in the Ukraine. After years of unsuccessful attempts at in vitro fertilization, a team at the Nadiya clinic in Kiev, Ukraine, led by Valery Zukin were able to fertilize the mother’s egg using the father’s sperm and then transfer the result (called a pronucleus) into an egg from a donor female. This was implanted in the mother’s womb, and after a healthy pregnancy, a baby containing the genetics of three “parents” was born. Zukin has stated that the baby is healthy and, after testing, does indeed carry DNA from all three adults involved. Mitochondrial donation has been approved in the UK since 2015, but only for use in a very limited range of circumstances in which the mother’s mitochondrial DNA has abnormalities that would cause any offspring to be born with congenital disorders. There was also a case in Mexico where the procedure was used to bypass a child from getting her mother’s genetic nervous disorder, Leigh disease. One of the major concerns with this new kind of treatment is that any genetic modifications produced in babies conceived with this method would be passed on to their children. 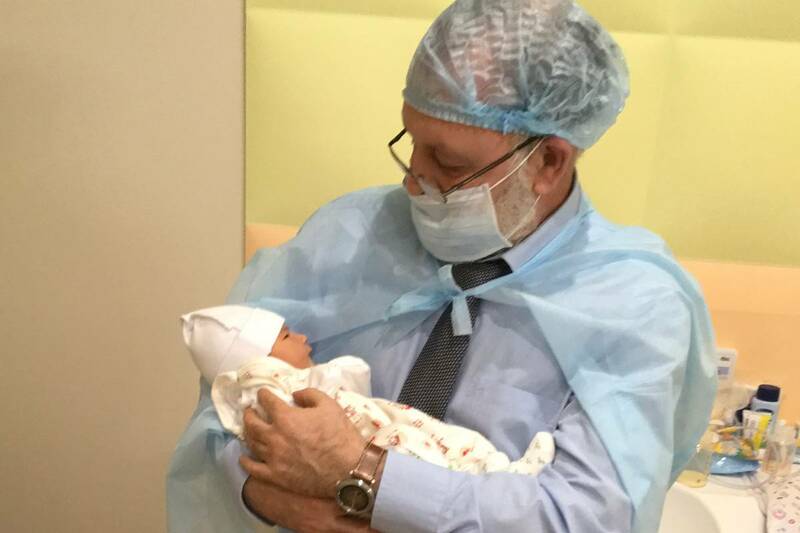 Zukin’s team has monitored the genetic health of the baby throughout the pregnancy and will continue to do so for at least the next five years of the child’s life. A mish-mash of differing laws, regulations, and a lack thereof can often lead to medical tourism, which is where individuals travel to countries where their desired treatment is available. Lori P. Knowles, an adjunct assistant professor at the University of Alberta School of Public Health, emphasizes the importance of global consensus in emerging medical procedure. However, an argument can be made against such consensus when it comes down to red tape being the only thing slowing down progress. Zukin and his team, along with John Zhang’s team responsible for the “3-parent-baby” in Mexico are dealing with real people looking for proverbial miracles. It looks like they have indeed found them.